CLICK THROUGH FOR VIDEO WALKAROUND! ONE OWNER! FOUR WHEEL DRIVE FOUR DOOR HARD TOP! AUTOMATIC! 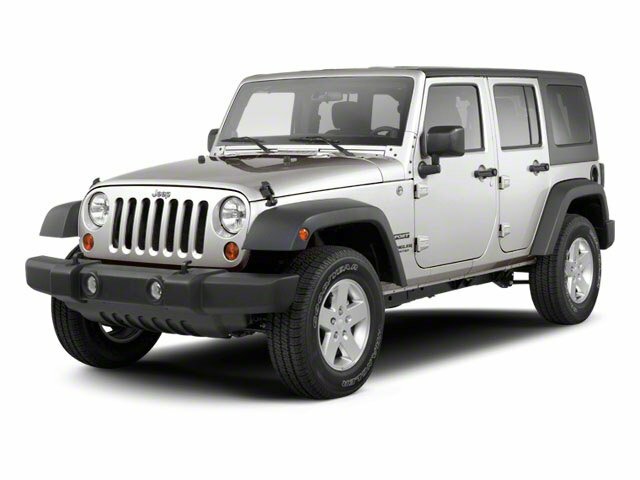 This 2012 Jeep Wrangler Unlimited is a one owner Sport model with an automatic transmission, a removable hard top, power equipment, aluminum wheels, a zero accident history report, and a price tag around $20,000!